Lovingly created for couples who are writing their own vows, the Made Divine vow holder is a meaningful way to hold your heartfelt sentiments. 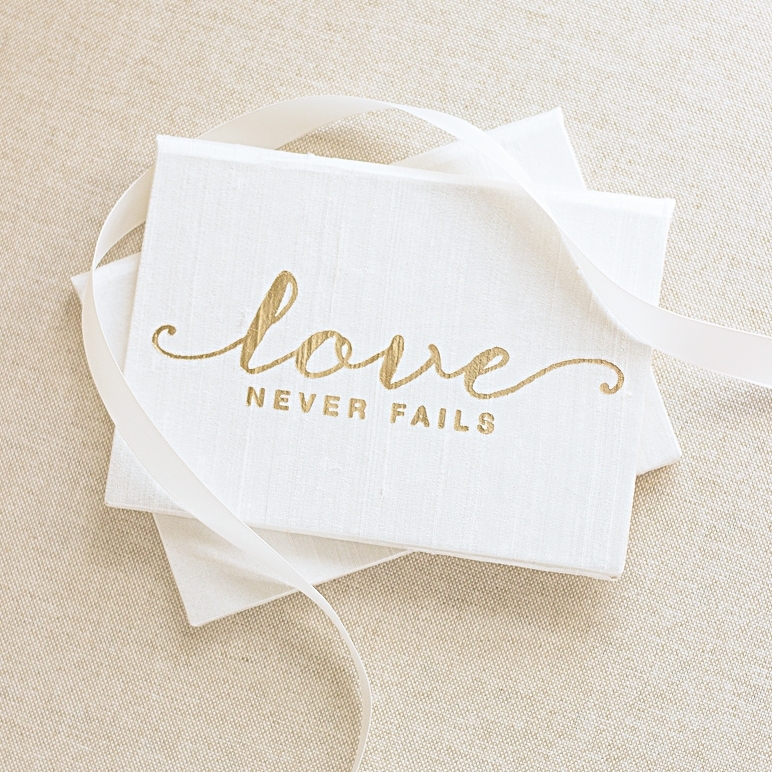 Write the personal message on the blank inserts and place them into your vow holder folio. 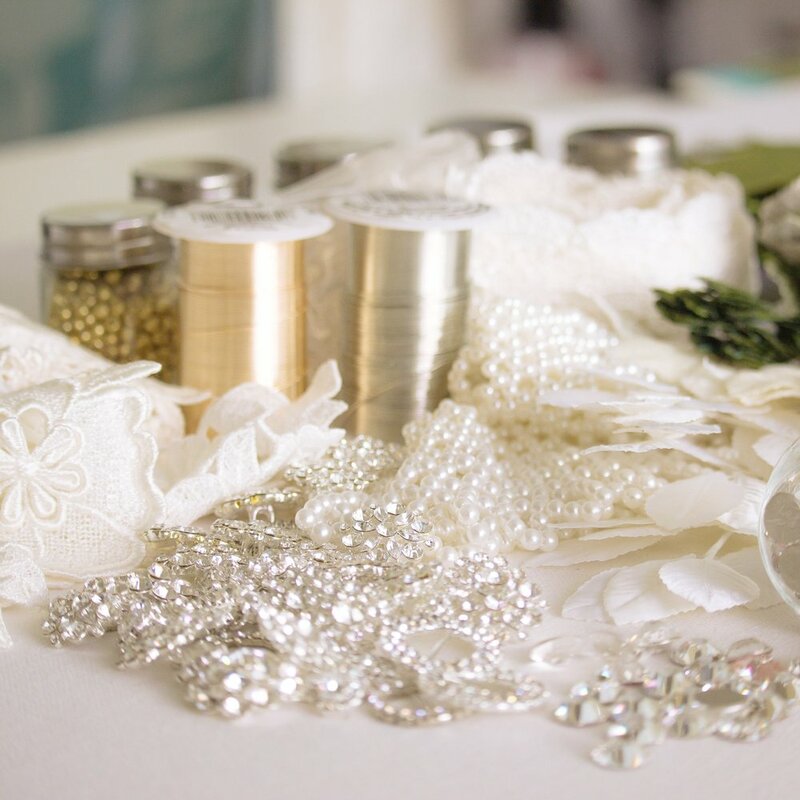 These heirlooms are also perfect for love letters, photos, artwork, and thank you notes. Each vow holder folio is handmade to order using traditional bookbinding techniques paired with the finest silk fabrics or book cloth, a distinctive range of metallic papers, and the highest grade of quality materials. The finished pieces are durable hardcover folios, and with proper care, will last for years to come. 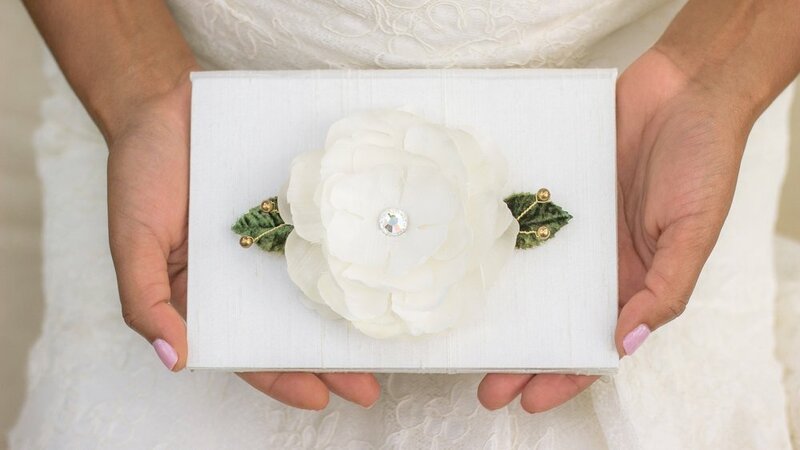 Our Made Divine vow holder collection features a wide variety of designs and customizations to suit our couples unique style and personalities. In addition to vow holders, we now offer best man and maid of honor speech holders, marriage certificate holders and a limited collection of hand painted silk designs.